Five years is an eternity in the life of a film. When coming up with this feature, the question the Spectrum Culture staff pondered was this: “How well do these movies play NOW!” Not five years ago, but how have they aged in our memories. 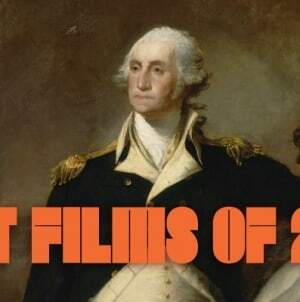 While some acclaimed films of 2010 remain strong on our list, some critically-lauded ones didn’t have the staying power. 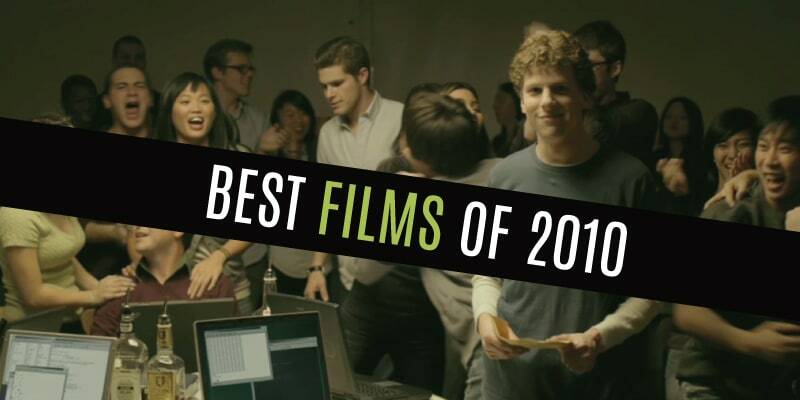 Inception, The King’s Speech and 127 Hours didn’t make the cut in 2015. This list is designed to give new perspective on things five years old. Thank you so much for reading! For over 20 years, Olivier Assayas’ films have operated at a thoughtful intersection between macro and micro events, studying the way in which private desires intersect with the broader workings of the world at large. This examination has occurred through a wide variety of genre-hopping lenses, from the nostalgic bildungsroman commemoration of 1994’s Cold Water to the sadomasochistic corporate intrigue of 2002’s Demonlover and the reserved chamber drama of 2009’s Summer Hours. 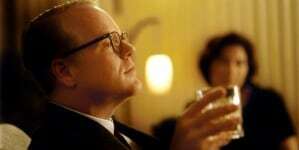 Of these films, 2010’s Carlos is perhaps the most ambitious, a six-hour TV miniseries that also doubled as a major cinematic release, its length affording a more thorough rendering of violence as a political, personal and cinematic tool. 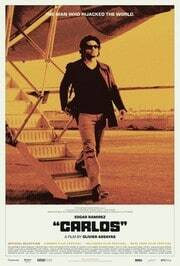 Roman Polanski overshadows any film he makes and has done so since the ’70s. 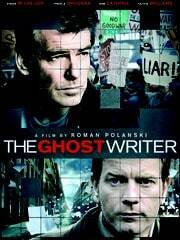 2010’s The Ghost Writer is no different, but it is also perhaps one of Polanski’s most understated films that brings his favored theme of isolation to a paranoid fever pitch. Based on the Robert Harris novel and co-written by Harris and Polanski, the film charts the trials and tribulations of scandalized ex-British Prime Minister Adam Lang (Pierce Brosnan) from the point of view of his ghost writer (Ewan McGregor). Our unnamed protagonist has the dubious task of making Lang’s memoir manuscript readable, a task that he inherits from a deceased predecessor following his suspicious watery demise. McGregor spends most of the film in a secluded Martha’s Vineyard beach house, the winter surroundings hostile and foreboding. Of all contemporary directors, Darren Aronofsky is probably the one with the strongest penchant for bombast. For him, a drug-induced spiral is borderline operatic, heavily cross-cut and full of hallucinatory visuals seamlessly intruding reality; love can’t be played out in a single timeline, but must be interwoven among three vastly different stories in service of proving its immortality; and, in Black Swan, a ballerina giving a production of Swan Lake everything she has means that horror must manifest itself in the mise-en-scene, with viscerally frightening images and actions emerging directly out of naturalism, only for a shock cut to reaffirm temporal-spatial reality. 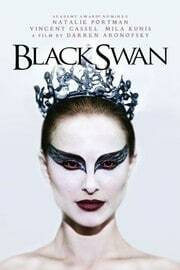 The rhapsody of Black Swan takes so heavily from horror and deploys so many fantastic clichés—the psychotic mother, the evil doppelganger—that it borders on camp, but this time, the same silliness that occasionally threatens to overpower Aronofsky’s work seems to be in full service of it. A film adaptation in which a ballerina playing the role of a woman transformed by a curse is herself transformed by an evil doppelganger? Aronofsky’s style is exaggerated, his tone so serious and his theatrics are so ridiculous, that it’s worth noting that Susan Sontag, in her seminal essay “Notes on Camp,” identified Swan Lake as camp. Today she occupies headlines leading an overdue crusade against Hollywood’s gender wage gap, but just five years ago, J. 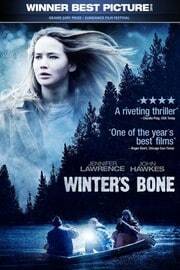 Law, the pop feminist author, was Jennifer Lawrence, a 20-year-old barely-known making her lead debut in Debra Granik’s Winter’s Bone. The hillbilly noir was a festival favorite and critical darling, but it’s hard to imagine thought they were watching a star in the making. Lawrence’s turn as Ree Dolly, 17-year-old Ozark native, surrogate mother to her younger brother and sister and reluctant steward of her father’s affairs, impresses precisely for its lack of histrionics. For Ree, that’s a matter of survival: the same puissance that serves her as ersatz parent also ends up costing her a tooth. 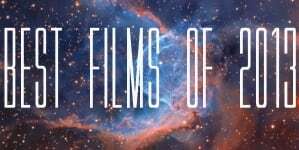 The film, based on Daniel Woodrell’s novel, follows Ree as she seeks out her fugitive father, navigating a denatured rural underworld of gnarled brush and abandoned RVs as violas quiver on the soundtrack. Granik is as much a documentarian as a narrative filmmaker, and her attention to detail is quietly but profoundly vivid. Everyone has at least one relative in common, fashion is whatever’s available, and property is only loosely defined, perhaps accounting for the cautious generosity of the inhabitants. Employment is the exception. Meth and debt are the rule. Law enforcement is beside the point. 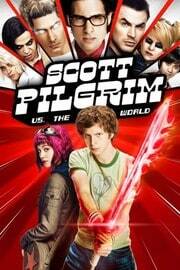 Five Years Later: The Best Films of 2007! !